So, my phone has been acting strange for a couple of updates. My battery lasts for 1 day, no matter if I use my phone or not. Here are some screenshot to proof that a kernel wakelock called 7000000.ssusb is draining the battery. I've not been able to find what this wakelock does and why it keeps my phone awake so any help is appreciated. MI A1 Issues & missing features Preferred Android ROM Do we need more frequent updates? 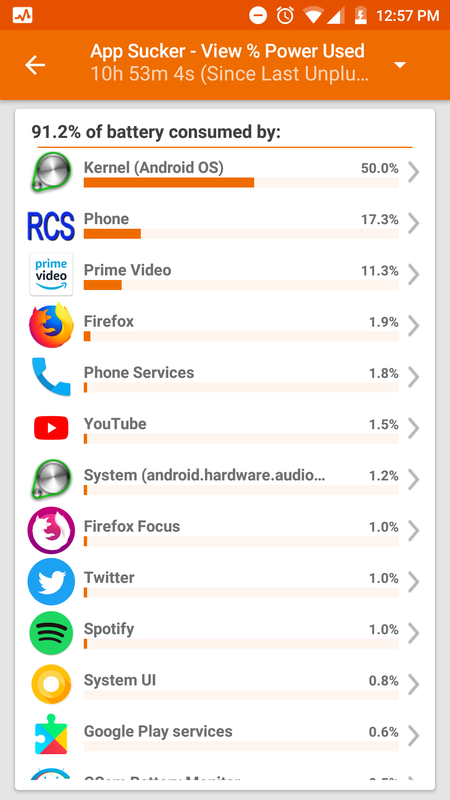 Not really, just connected my phone to my PC to let "GSam battery monitor" monitor what was happening to my battery (giving permissions via adb). 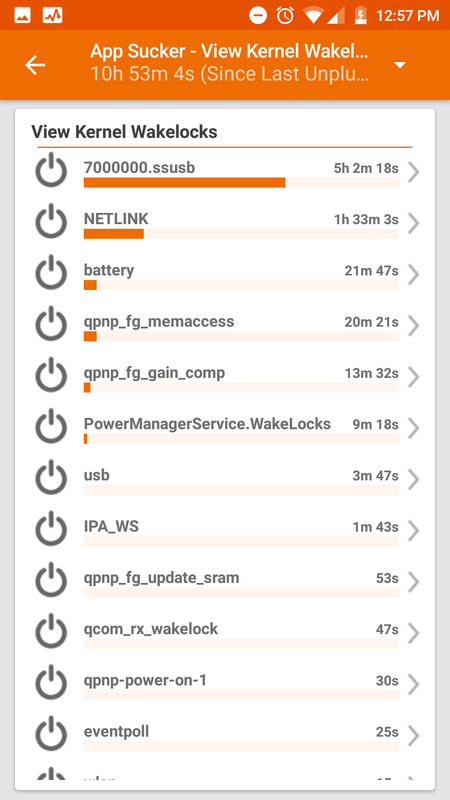 It looks like this wakelock has been running when I went to bed and the phone wasn't connected to my PC. Never seen this wavelock in action. You might want to try rebooting your phone.